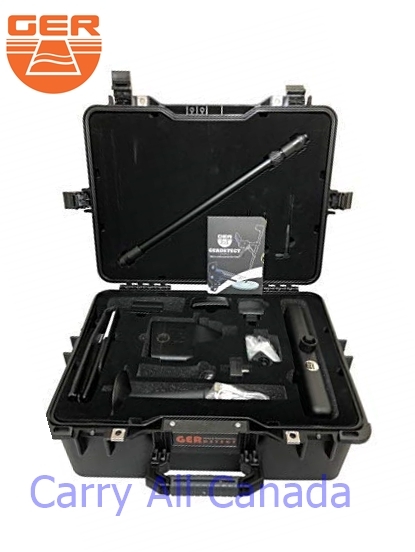 The Geolocator DEEPSEEKER Metal Detector is a device that contains a complete search box control. 5 systems in one device. When a target is detected in the screen the direction in which it is located will appear, the user will have to walk in that direction, the user can select the type of metal or the gemstone looking for. The DeepSeeker has a capacity up to 3000 meters distance and 40 meters depth . Gold, treasures and burials over time, the effect of the soil and the emission of the North-South magnetic lines form an Ionic Field. Selecting the ionic system from your device and aiming the device will emit a sound when the target is detected, and the user walks towards the target. The Long Range Device DeepSeeker scans the Earth’s layers and displays them in 3D images, also shows the targets detected as gold, silver, other valuable metals, treasures and caves. This locator shows the depth at which each target is buried. This system allows the locator to find magnetic metals such as iron and derivatives, this system allows you to know if there is a non-precious metal buried up to 45 meters depth. Inside the magnetic metal system is another search system: Cavity Detection. If there is a cavity, the device will beep above the target with the cursor on the screen. DeepSeeker allows users to operate with two control systems: Touch system and keyboard system. It operates in six languages: (German-English-French-Italian-Spanish-and Arabic). Users can choose the type of soil in the search area: (Natural-clay-rock-sand-mixed-or metal) to obtain more precise results. It works with a frontal range up to 3000 square meters and depth of 40 meters. The ability to penetrate the layers of the soil to great depths that are difficult to reach for other devices. It operates in all types of terrain and in the most difficult climatic conditions. The device is not affected by the types of soils and rocks. It has a digital compass to help users identify the north and south directions. The Setup menu contains adjust the sound, adjust the brightness of the screen, device information. 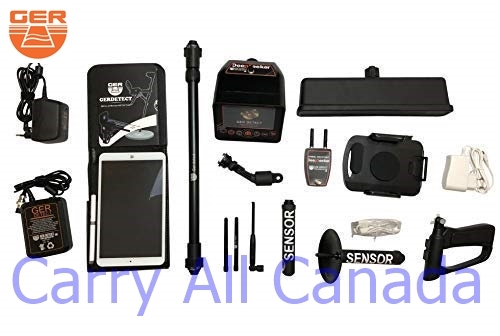 The weight of the device with complete accessories is 5 KG. 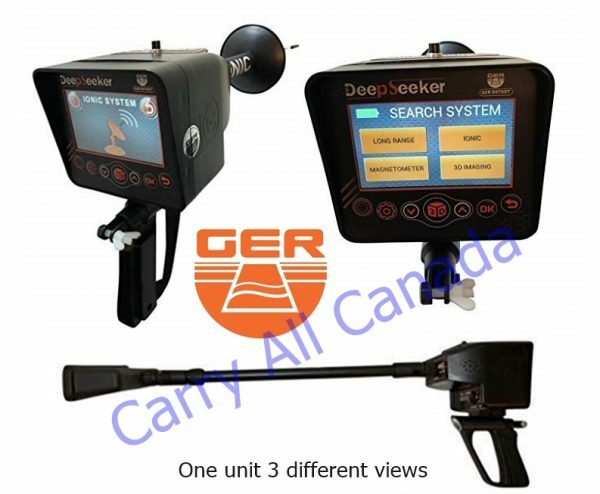 The Deep seeker is one of the best German innovations with European certification in accordance with international specifications.